In this episode I had the pleasure of speaking to author J.L Lora. 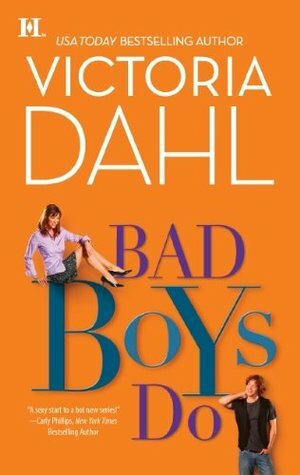 Her debut novel Boss was released on March 6, 2017. 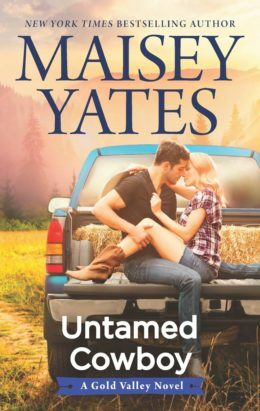 We chatted about her experiences reading and writing romance as well as diversity in romance. 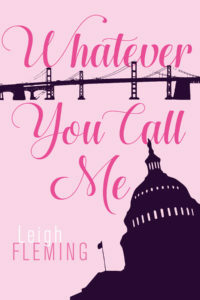 I was joined by Leigh Fleming, author of Whatever You Call Me. 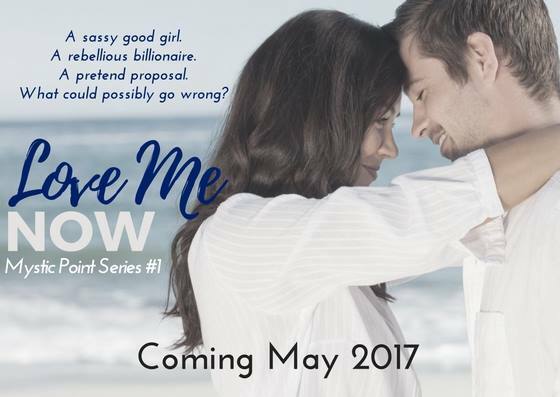 Leigh talked about how she got started as a romance author and what’s up next for her. 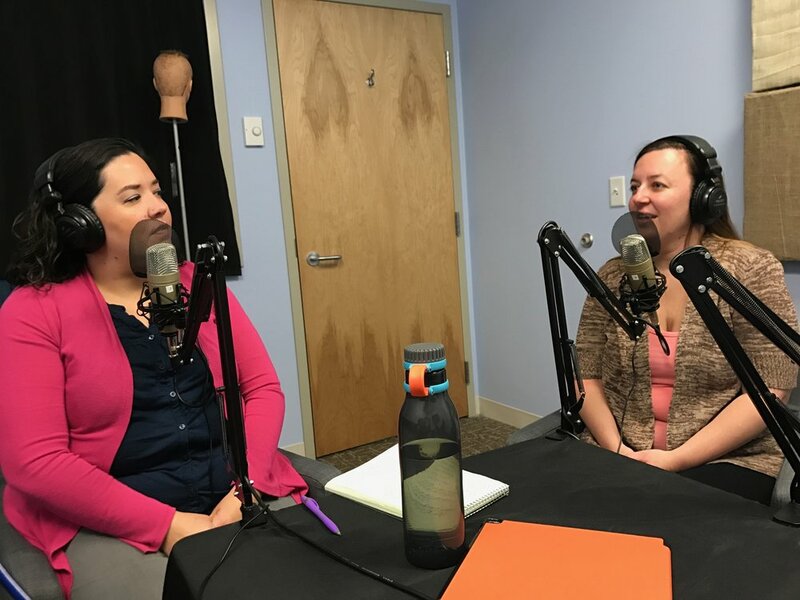 In this episode I was joined by Alexa Jacobs, author of contemporary romance. Alexa and I talked about her experience with Romancelandia and she read an excerpt from her book, The Dreamer. In this episode I talked to Amy Warren about the types of romance she lives to read. We also talked about author Kristen Ashley, because romancelandia isn’t complete without KA.